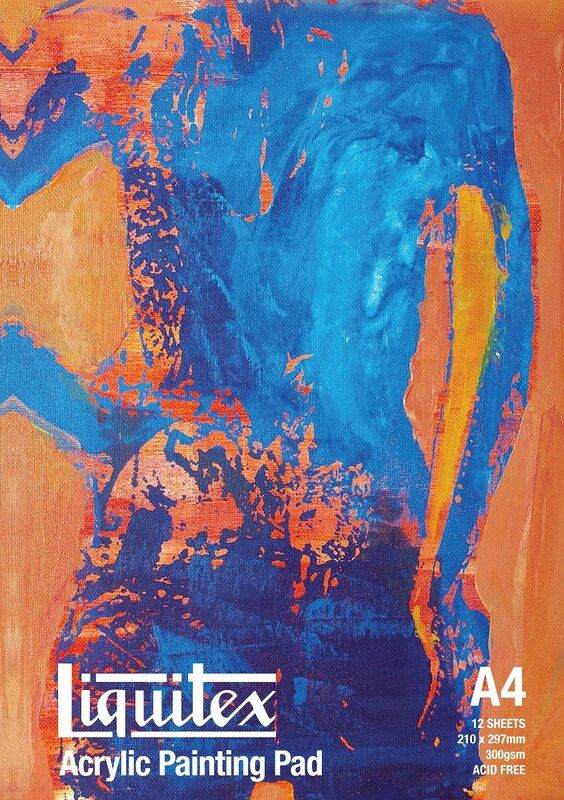 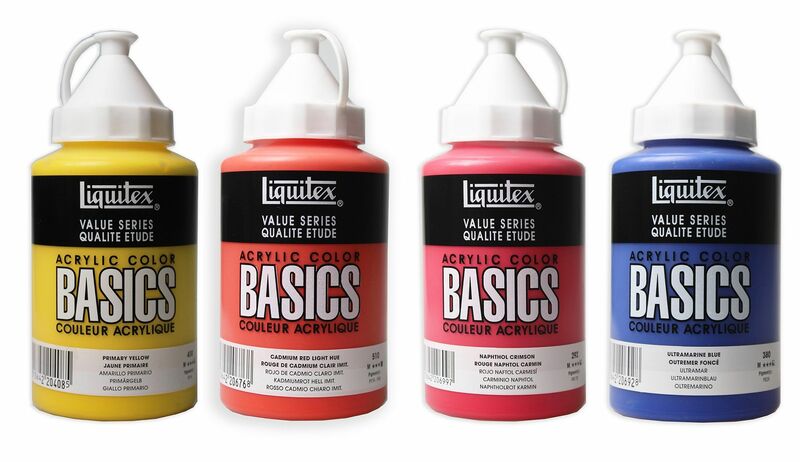 Since pioneering the first water-based acrylic paint in 1955, Liquitex has remained at the fore front of artistic innovation. 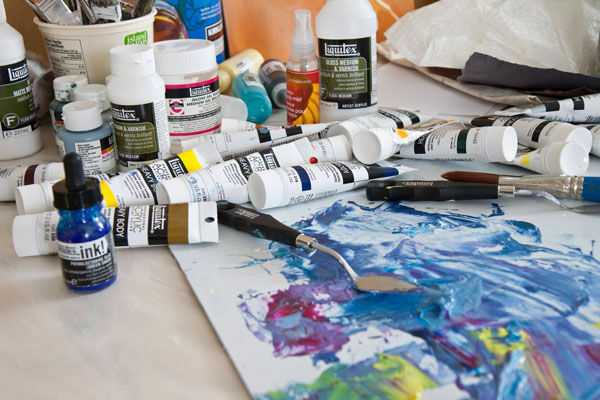 This drive to innovate continues with the launch of Cadmium Free Heavy Body Acrylic which is the world's first non-cadmium acrylic paint with the same performance as cadmium paint. 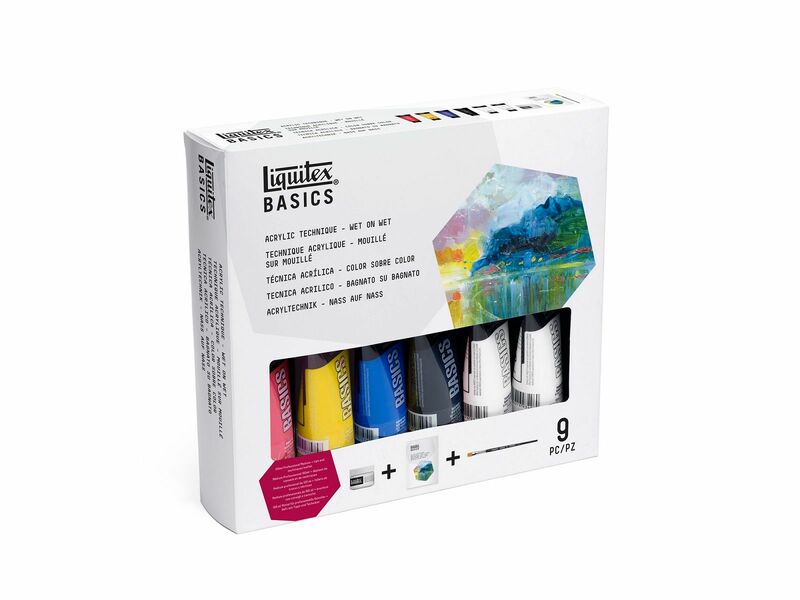 This new range has been rigorously scientifically and artist tested over a 3 year period. 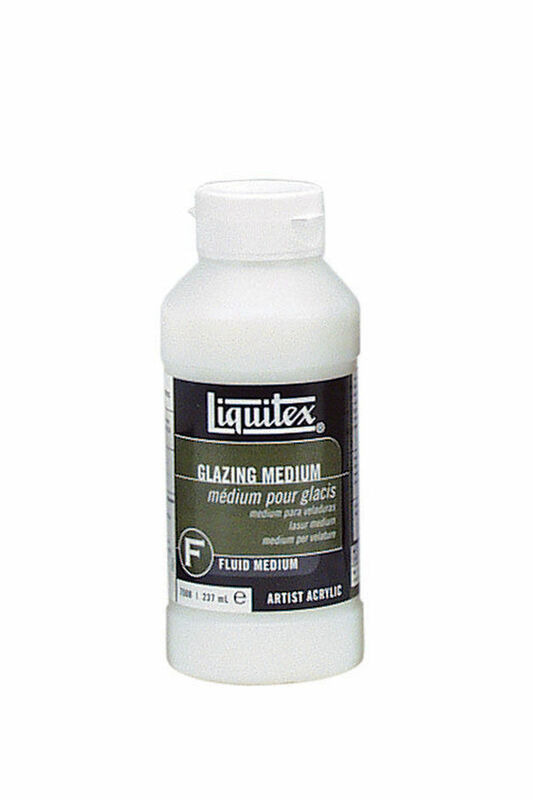 It is also safer for artists to use with less health impact and reduced impact on the environment. 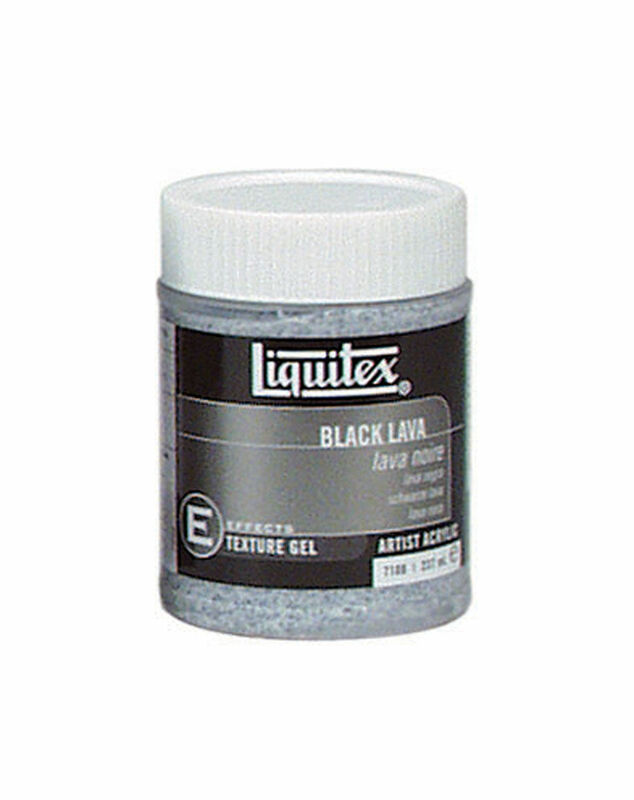 Liquitex offer a wide variety of special effects and textures gels to add another dimension to your artwork. 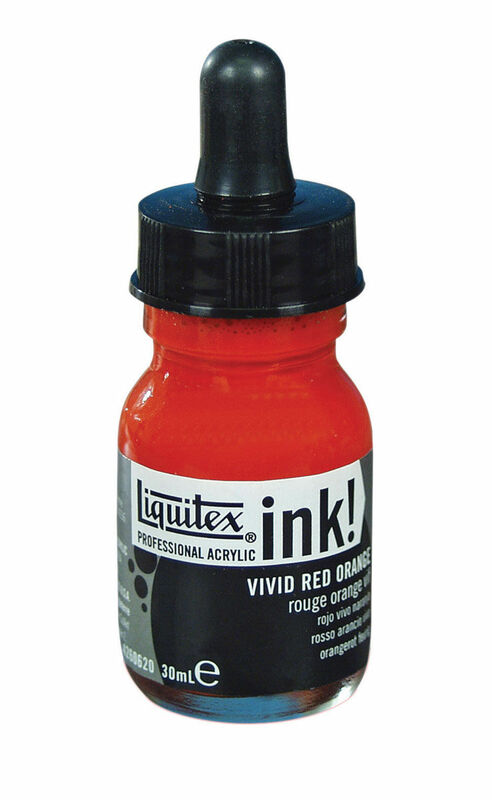 Liquitex Professional Acrylic Ink is a range of extremely fluid acrylic paints that use super-fine pigments in a state-of-the-art acrylic emulsion. 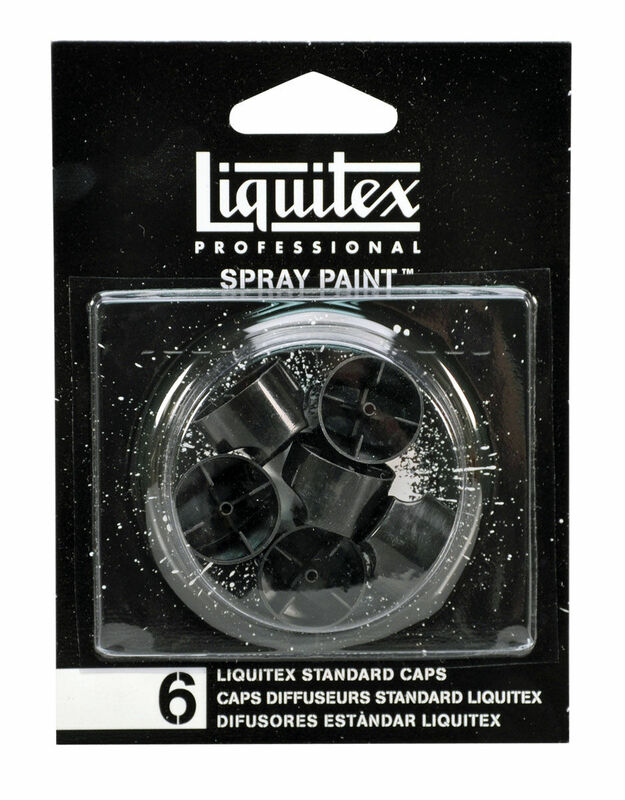 Ideal for use with acrylic paint and mediums. 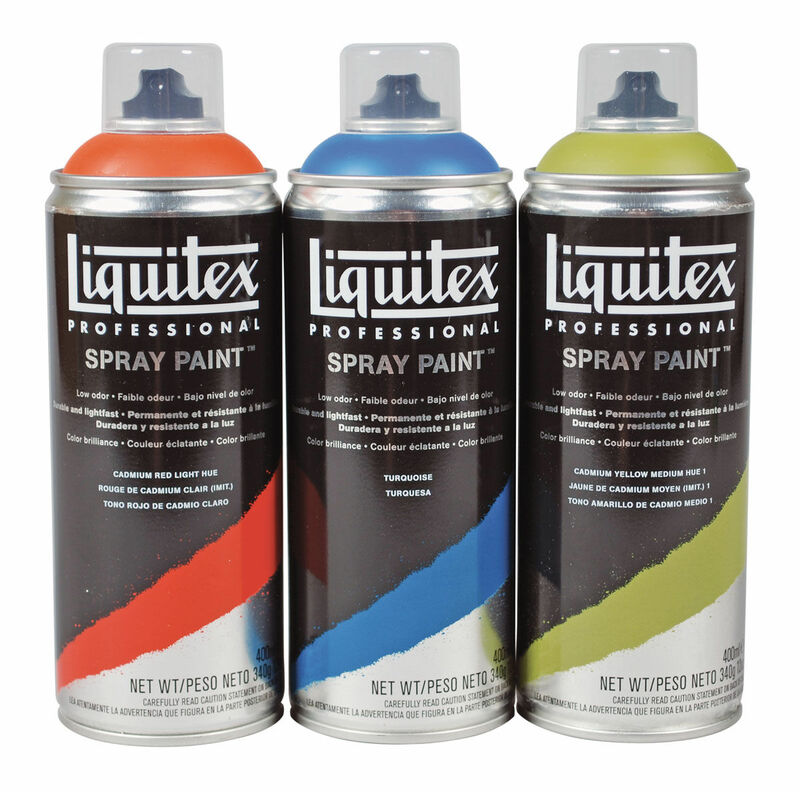 Liquitex Professional Spray Paints are an innovative new acylic aerosol range developed for professional artists. 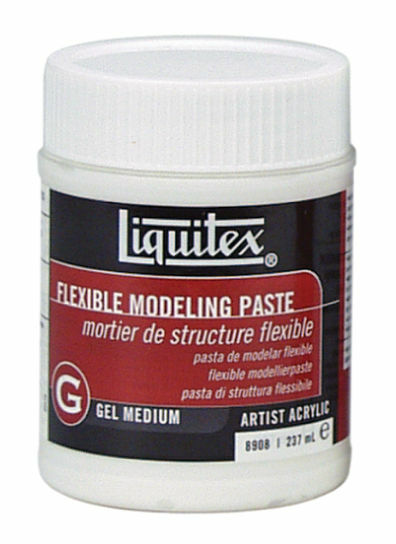 100% polymer emulsion that dries more slowly than other modeling pastes to a hard yet flexible surface. 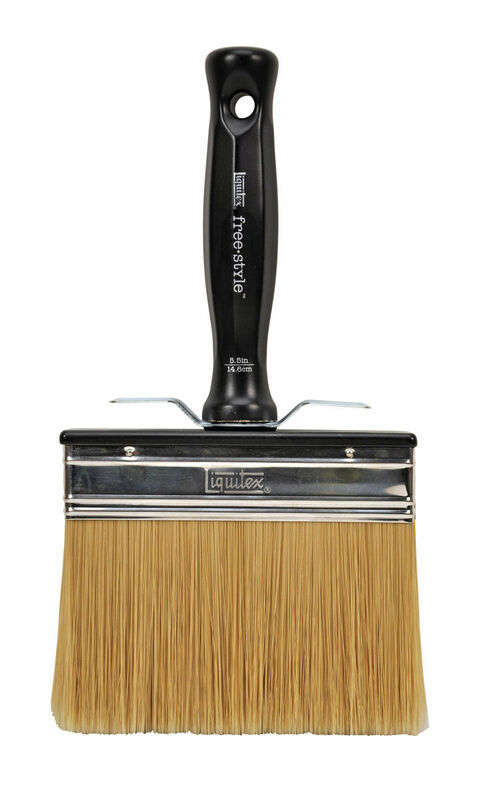 Designed by artist for artists, Liquitex Freestyle Brushes feature large, comfortable non-slip matte finished handles crafted from the highest quality wood and have been paired with top-of-the-line synthetic bristle heads. 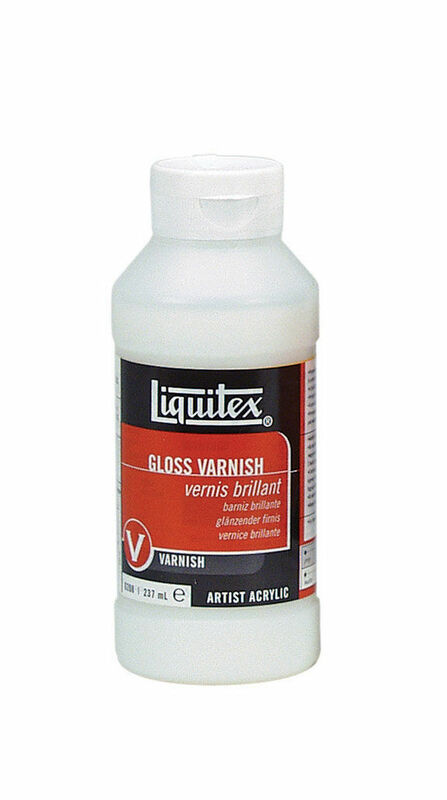 Surface Preparations are used to seal, prime and add tooth (for colour adhesion) to all surfaces such as canvas, wood, paper and metal. 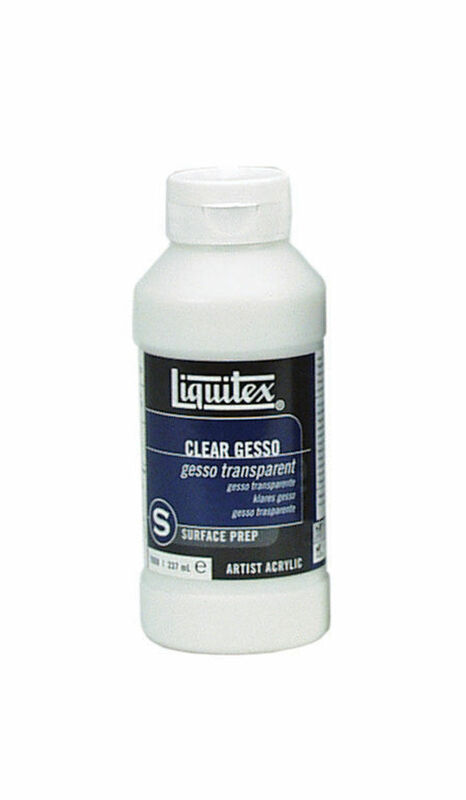 This same preparation is used for both acrylic and oil paint.